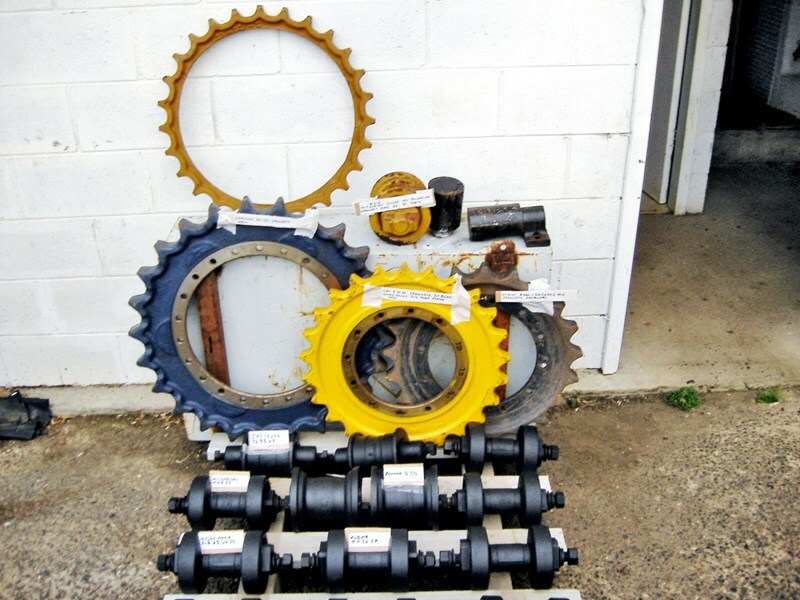 Used rollers starting from $50, Yanmar B50, IHI IS40G & IS55UJ, Nissan Hanix S&B-25&30, Mitsy MXR55, Kubota KH 52SR. New Mitsy Dozer BD2 rollers and sprocket rims, Samsung SE130 sprockets, CAT E70B and Hitachi EX60-1&2 sprockets and rollers. New various top rollers to suit mini excavators 3-7 ton.